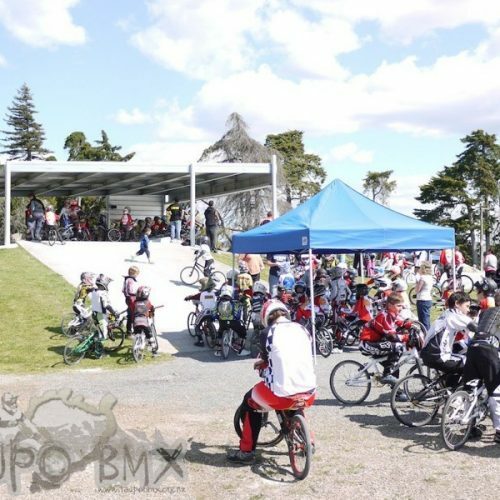 at the 2015 Cycling New Zealand awards. 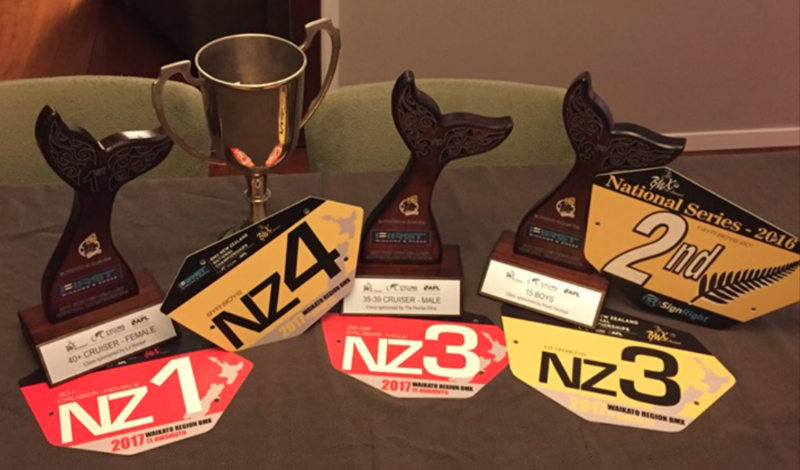 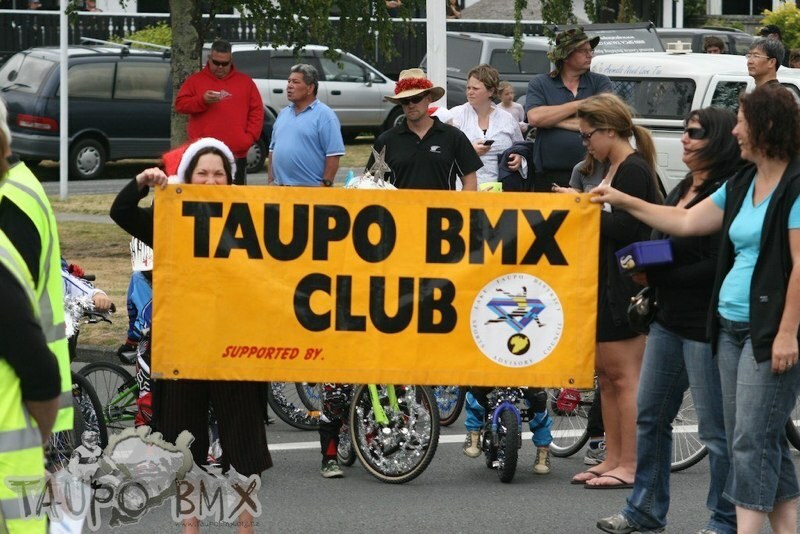 again in 2015 at the Taupo District Sports Awards to be Club of the Year. 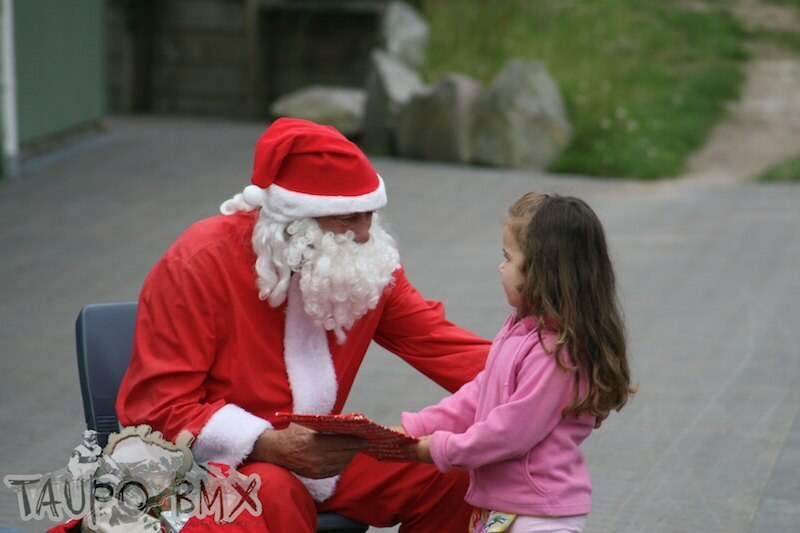 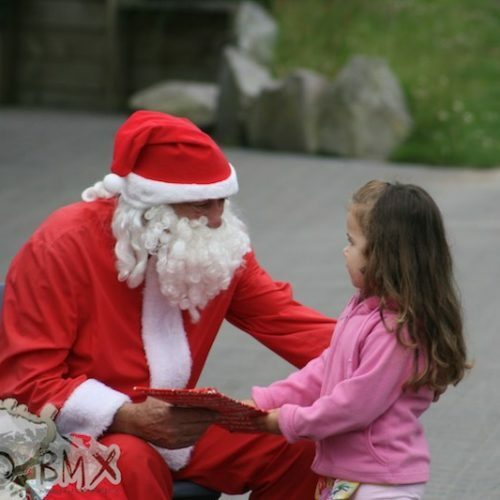 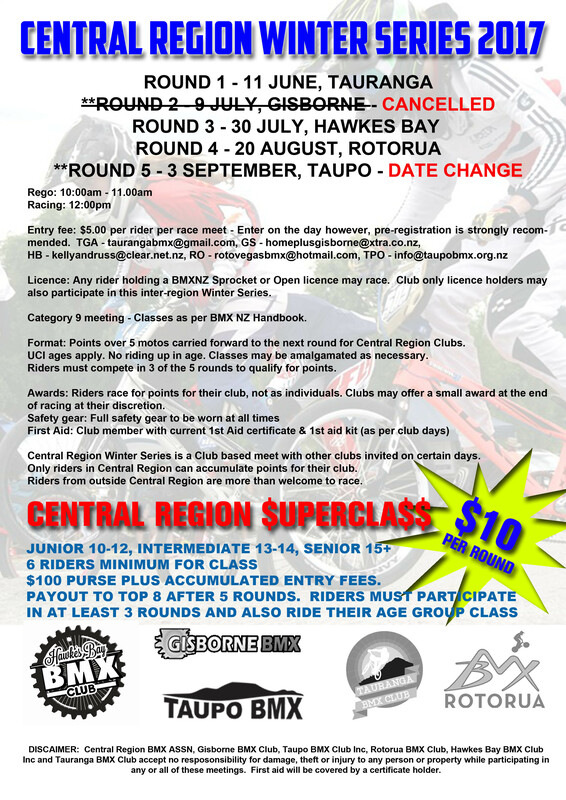 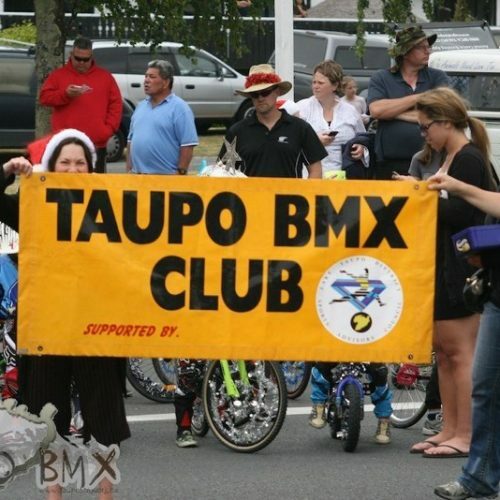 From new strider riders to the 50+ cruisers, Taupō BMX welcomes you. 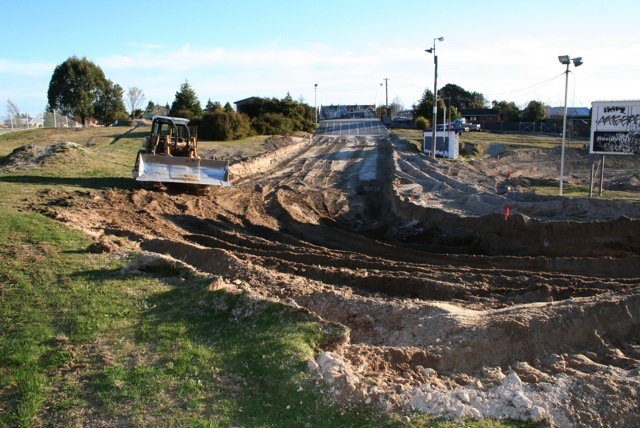 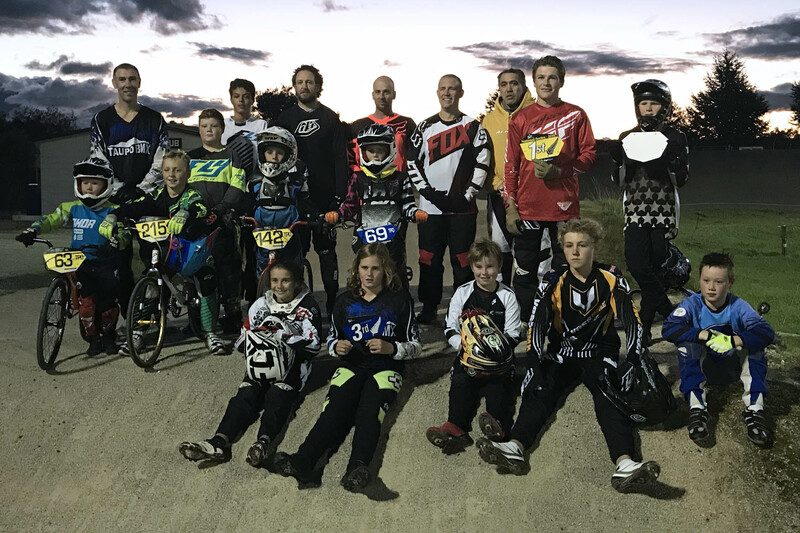 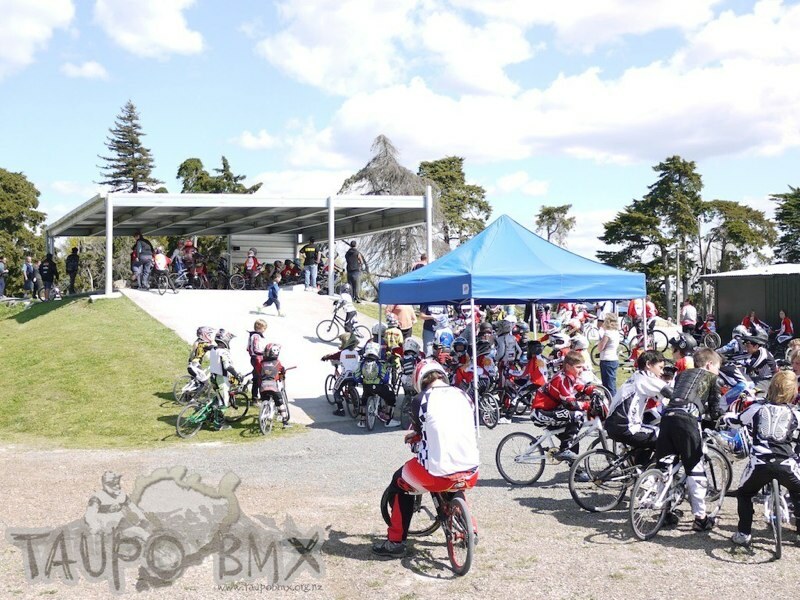 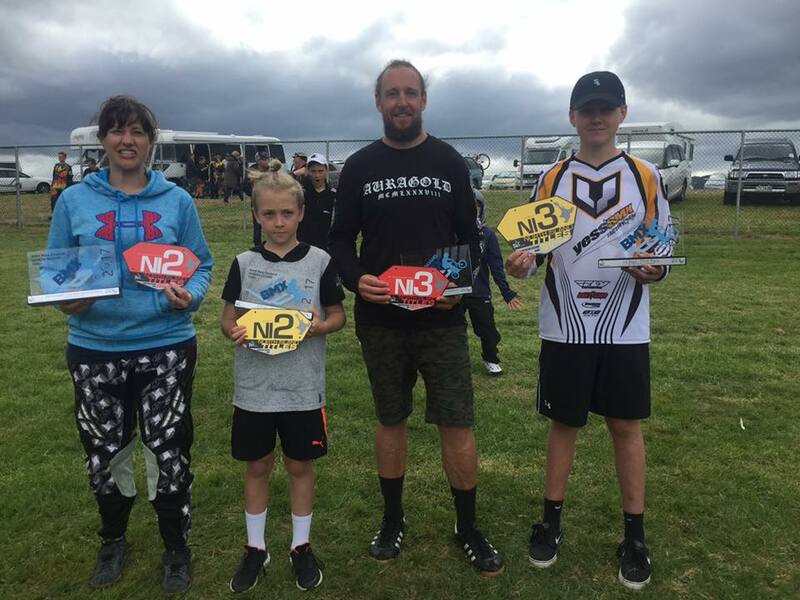 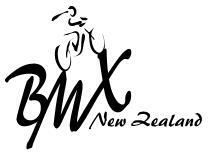 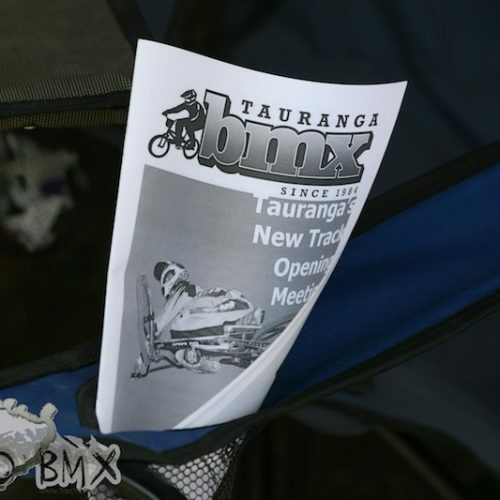 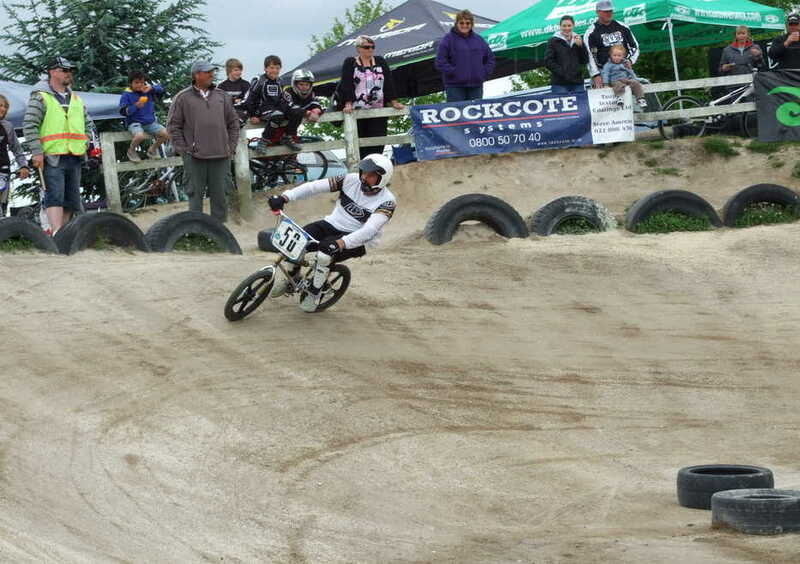 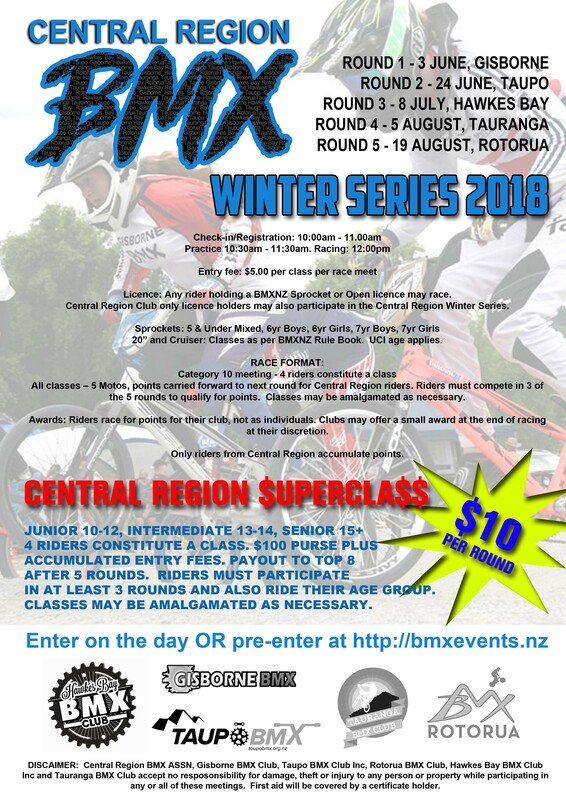 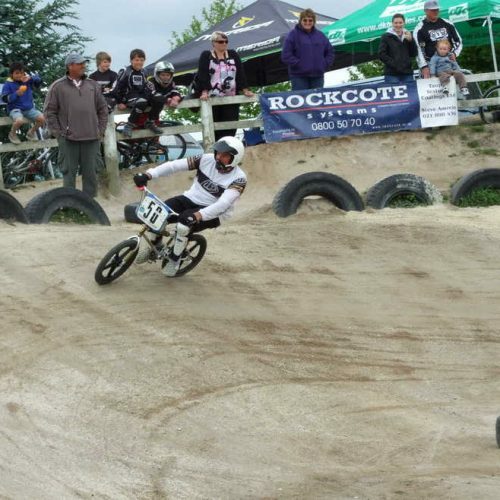 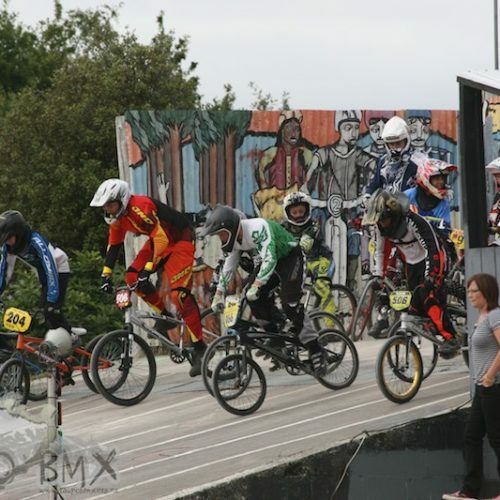 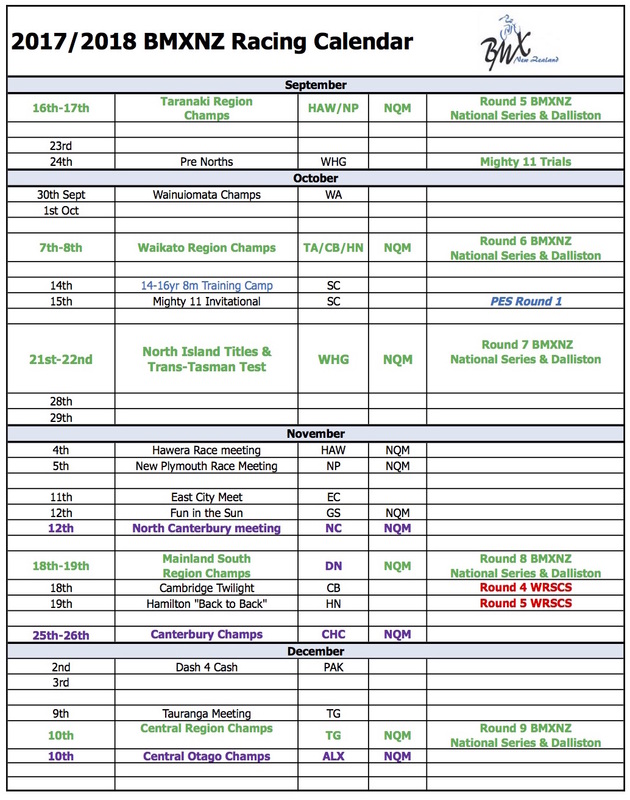 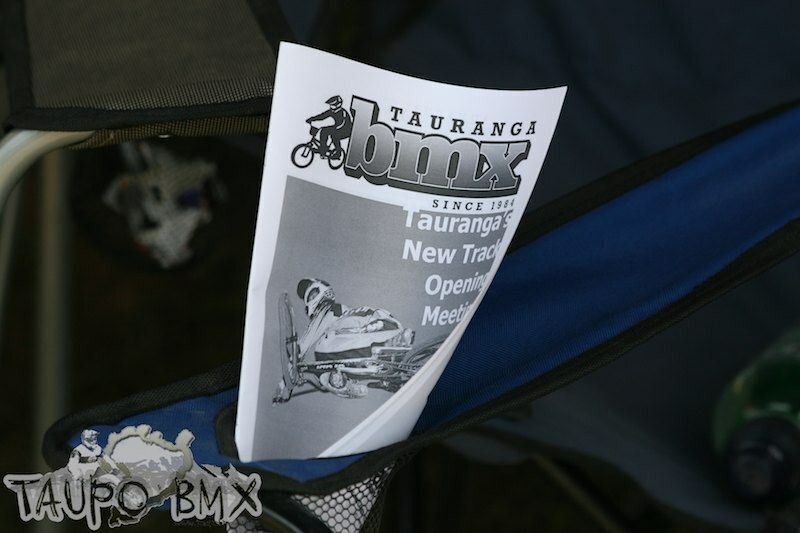 Everything you want to know about Taupō BMX Club and the sport of BMX. 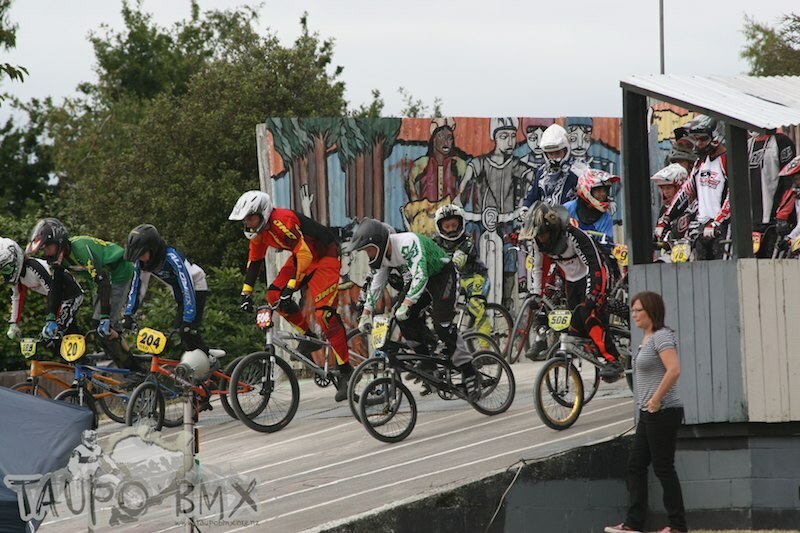 Try BMX and you’ll be hooked! 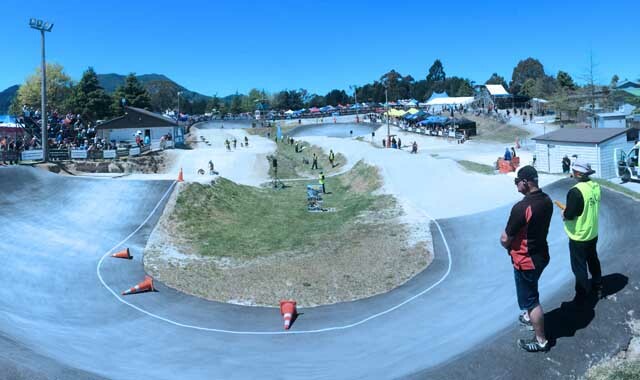 Your first three visits are free! 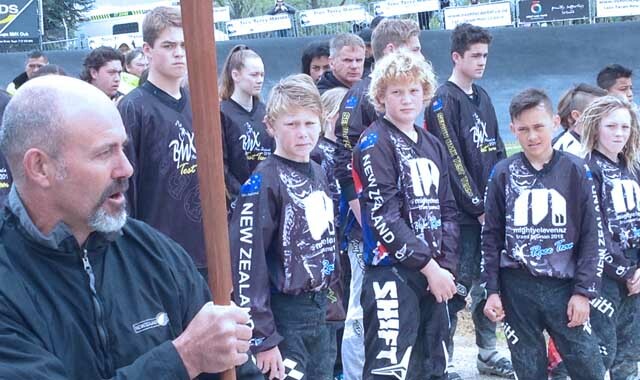 Other sports make you pay before play - we don't! 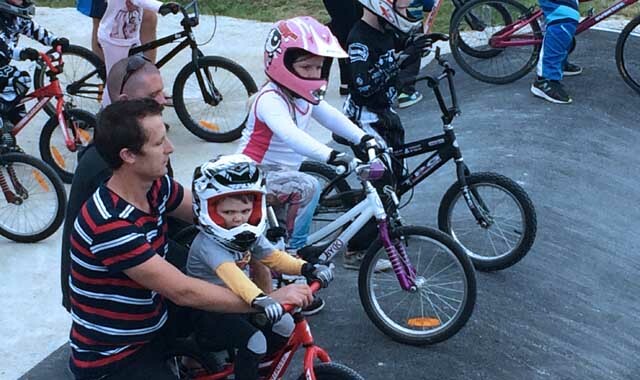 a rush, we give you three free tries before you join.